A fledgling group of 11 diplomats that find and debunk Russian online propaganda could be given a bigger staff and deeper pockets, if the European Parliament has its way. Another small programme that targets Islamic State propaganda would get a similar boost. MEPs voted to give a cash injection to a one-year-old EU programme yesterday (23 November) that highlights false information posted on the internet and often rebuts the claims through its own social media accounts. The European Parliament report is not binding, but signals lawmakers’ growing willingness to intervene in how fake news and propaganda is spread on social media platforms. The vote comes days after Barack Obama and Angela Merkel publicly criticised fake news stories that have been circulated on social media platforms. 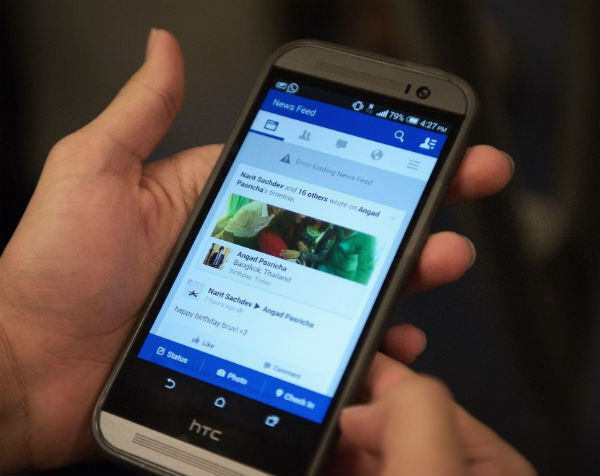 Facebook has been on the receiving end of much of the recent criticism of fake news stories, in part because of its algorithm that filters through posts and shows users content based on their previous activity and contacts. “There is an increasing trend of communicating in bubbles, in echo chambers, especially on Facebook,” one official involved in the EU programme said. Next year, the European Commission will open an investigation into how social media firms use algorithms to display posts based on users’ interests. A Commission official told euractiv.com last month that the EU executive will consider proposing new rules that could change how social media companies filter information. The European Commission is considering actions to make internet firms share details about the algorithms they use to present information like news or user posts. 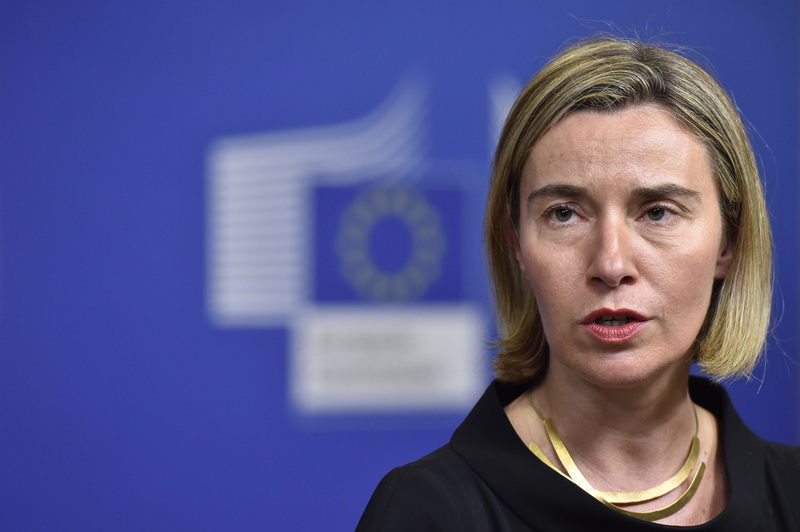 While the two units focus on Russian and Islamic State propaganda, Federica Mogherini, the EU’s foreign policy chief, told MEPs during a debate on Tuesday (22 November) that it could be worth setting up more programmes to counter fake news online. 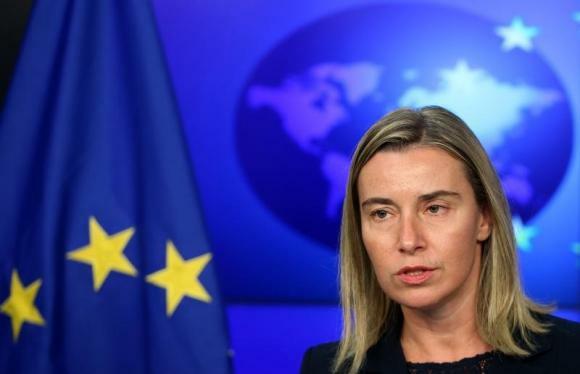 “This is an issue that would be interesting to see from inside the European Union,” Mogherini said. Diplomats involved in the programmes see their work responding to false information online as a way of alerting internet users that the posts are not true—although they acknowledge there’s a risk that could amplify and help spread messages they want to debunk. One official said the programme that addresses fake news coming from Russia doesn’t ask social media companies to remove posts that spread fake news stories. “It’s not illegal to say something that’s not true,” the official said. Criticism of social media companies has mounted over the last few weeks as examples came to light of fake political news stories that went viral before the US elections. Angela Merkel said yesterday that her government would introduce regulation to address fake online news “where necessary”. Germany was targeted more than any other European country with online propaganda originating from Russia, according to an official working on the Commission programme. Much of the online posts were personal attacks on Merkel. Over the last year, the group saw an increase in fake news that it says come from users based in Russia. They often aim to discredit the European Union and so far, have been written in around 20 languages. Another recent post that the diplomats highlighted as fake claimed that Belgium had bombed civilians in Syria, which circulated after EU leaders criticised Russia for dropping bombs on Aleppo. Russia-based social media users also spread a flurry of fake news during the campaigns this year leading up to the Brexit referendum and the referendum in the Netherlands on whether the country would sign onto the EU association agreement with the Ukraine, a diplomat said. The European Commission created a small unit to counter Russian propaganda online in 2015. In July 2015, Europol, the EU's law enforcement agency, started a programme to flag terrorist propaganda to social media companies. As of November 2016, around 15,000 cases had been flagged to firms and 90% was removed from the internet. The European Commission announced an inquiry into online 'platforms' in May 2016 that widely perceived to be a move to target large US-based tech companies. Commission Vice President Andrus Ansip said the Commission would take a "problem-oriented" approach to platforms and would not try to regulate them across the board. So its not the complete mess Brussels has made of the EU that is turning people against it, its those 21st Century reds under the bed ? When paranoia takes over the end is in sight. Vive la liberté ! propaganda is what the west does all the time. Is there any proof that Russia finances right wing parties in Europe? None. But the Europarlament says so. Is there any proof that Russia has interest in re-conquering the Baltics, Poland and the ex USSR countries? None. It also defies logic. Russia does not have the weapons or the money to do so. Yet the relentless propaganda machine of Western politicians and the official press says so. On issues relating to the West I tend to trust the Russian sources more than our own. about “re-conquering” .. I think Yes . Putin conquested Crimea (coz of black sea) per surprise and tried that with UKR too but failed ! It’s clear that most social media apps are using you’re related interests to whatever example far right wing groups or isil related groups . And this happens as with ISIL is facebook is recruiting do to a charming propaganda . You just need influence and statements related on people’s hope and they will eat it . Social media application is in fact the best way to fall in trap if you’re ignorant . Bad but true reality . So who in the newly formed EU Federal Government Propaganda Dept decides what is foreign propaganda and what isn’t. I would personally never trust a word that comes out of Brussels, to many lies over to many years. The EU Polit Bureau isn’t much different to the old Soviet system, arrogant, bureaucratic, unelected, out of touch, deceitful and of course undemocratic. Are the EU puppet Governments still underreporting the Islamic rapists attacks?